The Ayoreo are being wiped out by violence from outsiders who steal their land and resources, and by diseases like tuberculosis to which they have no resistance. 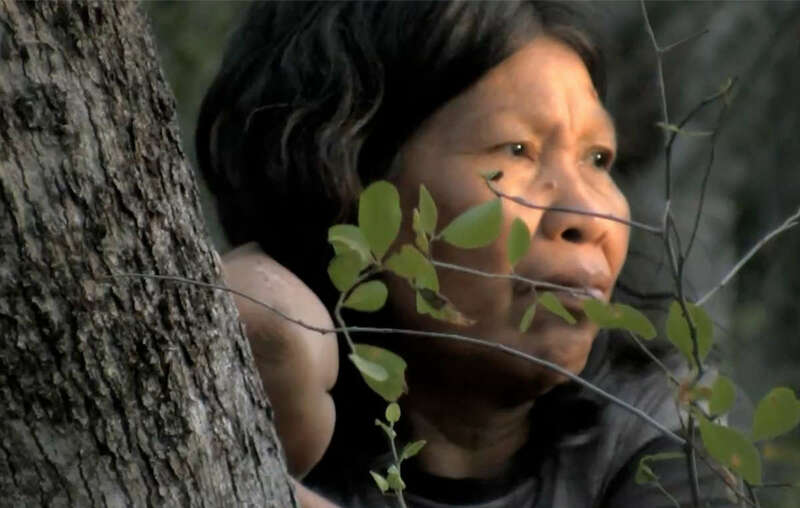 In 2012, Survival exposed the dirty dealings of a huge Spanish building company, which had destroyed the forest of uncontacted Ayoreo to make way for cattle. We asked you to help and, thanks to your emails, the construction giant said it would initiate proceedings to return the Indians’ land. But contacted Ayoreo leaders tell us nothing has happened. It’s time for one last push – they listened once, let’s make them listen again. Please email the company today and help us stop the annihilation of the last uncontacted Indians outside the Amazon. You can send a pre-written email using the link below or, even better, write your own message using our text as inspiration!